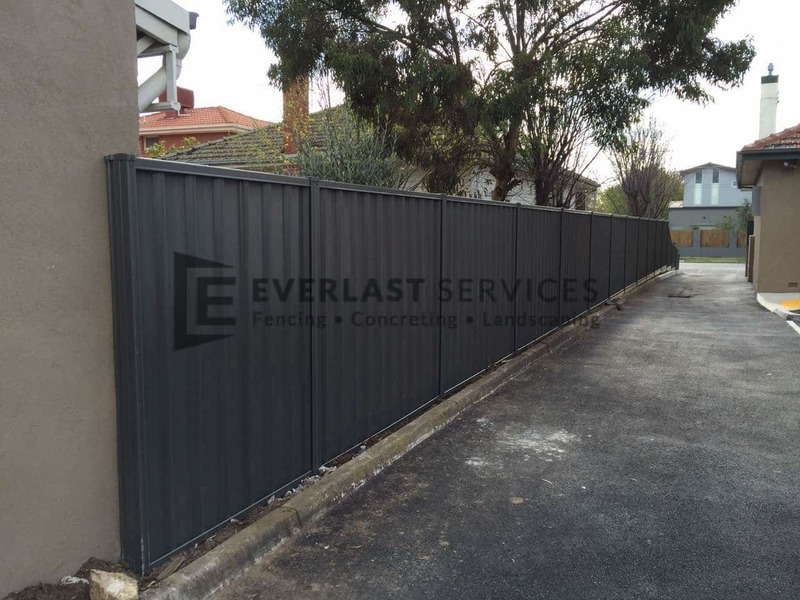 Large-scale commercial fences are one of Everlast Service’s specialities. 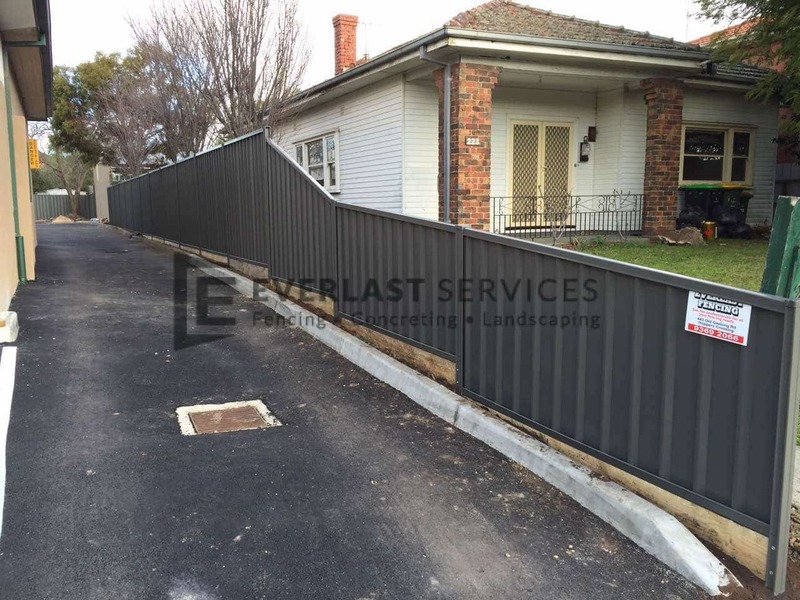 This recently completed Colorbond fence for a hospital in Ascot Vale was no exception. 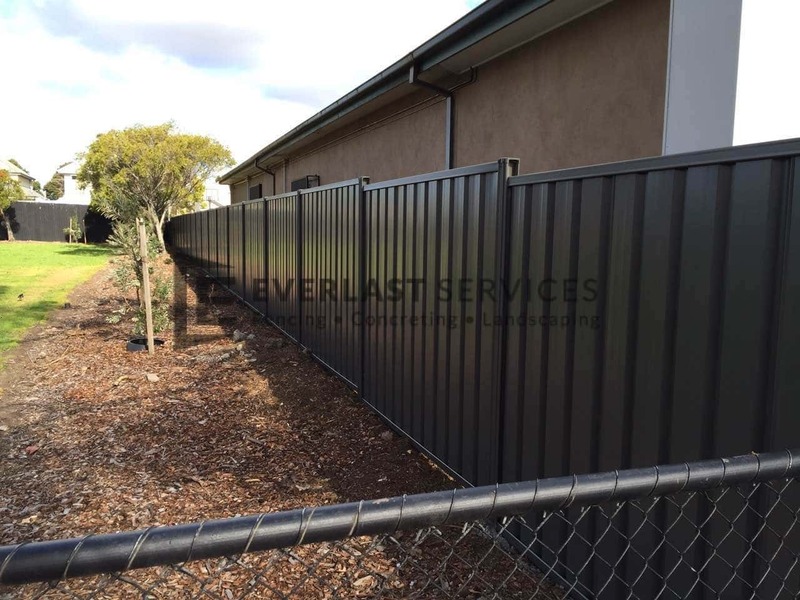 This commercial fence came in at 106 meters in length, and was 1.8 metres high throughout. But its size didn’t deter the team at Everlast for even a minute. Our dedicated team of professional fencers removed the old fence quickly and efficiently, and had the brand new fence up in no time. 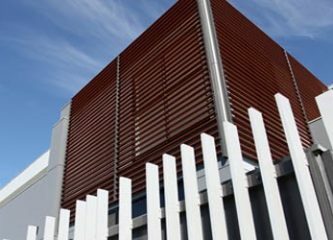 A coated steel building product, Colorbond is manufactured by BlueScope Steel in Australia. 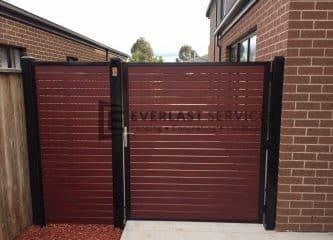 It is an extremely hardwearing, long-lasting, superior performing building material, which is why Everlast Services (formerly Everlast Fencing) recommended its use to the Ascot Vale hospital. 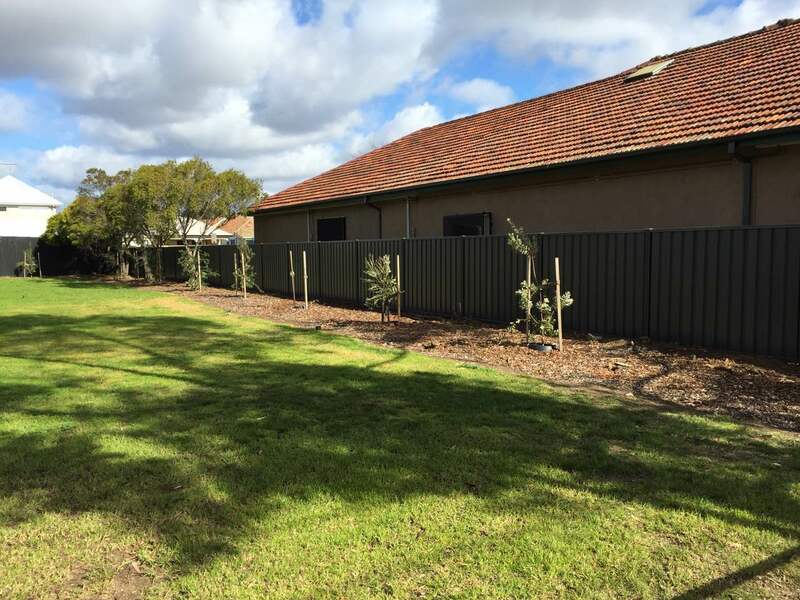 We knew that our client needed a fencing material that was durable, and that would not require ongoing expensive maintenance. 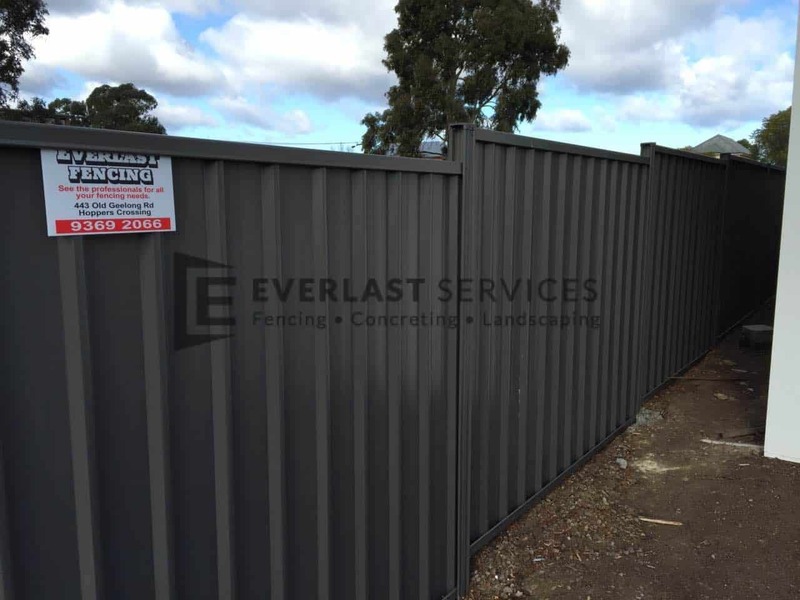 Given that Colorbond can withstand just about anything Mother Nature can throw at it, we thought it was the perfect solution to their fencing needs. In fact, the benefits of Colorbond are quite wide-ranging. It does not fade in the sun, and it does not require annual paint touch ups. It can withstand quite strong winds, and it will not rot, as wooden fencing material tends to do. With its range of colours, it really is quite hard to fault. Our client had no trouble picking a colour from the wide variety of shades available, opting for the sleek dark grey that you can see in the images. Colorbond is even environmentally friendly, and can be recycled once you’re done with it.